This image stems from the Symbol Series. 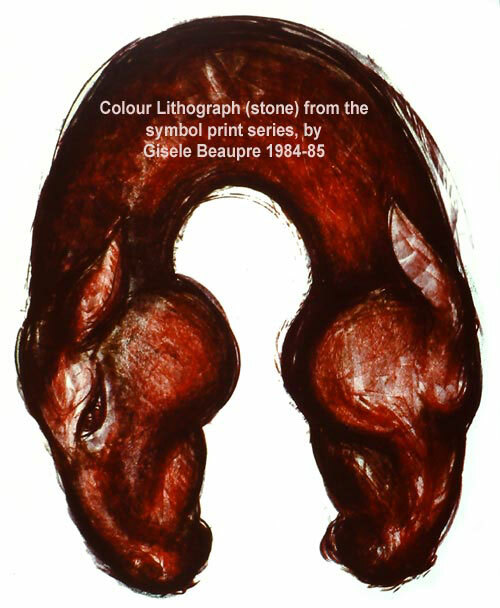 I used this horse symbol to express a sense of unity, interconnectedness between male and female, or the play of opposites. Size = 22 x 30"